From monitor mounts to iPad mounts, we have all the most popular interactive features available for you're 1UP Pop-Up Display! 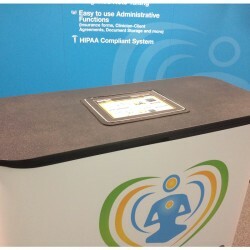 Interactive features not only padd pizzaz to a traditional pop-up display, but you'll soon find out how these simple add-ons benefit your booth. Attendees are attracted to video and also being able to stream your website on an iPad or tablet will increase your investment in sales. 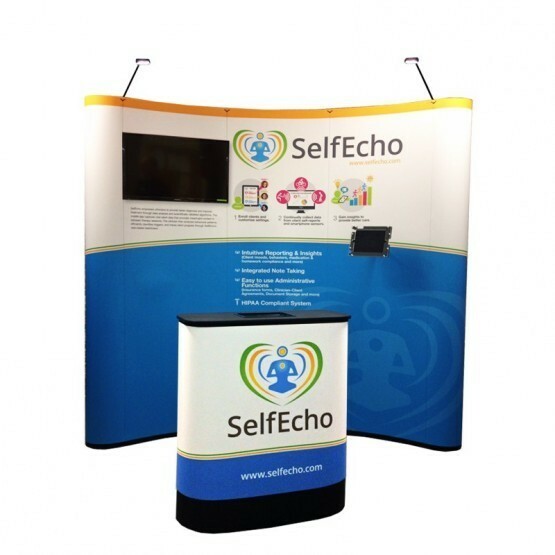 Click below to see what you can enhance your trade show display. 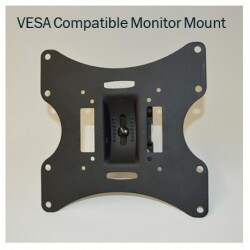 1UP monitor mount is a Vesa compatible large monitor mount-supports up to a 17"-32" monitor with a maximum weight of 40lbs. *Monitor not included. 1UP iPad/Tablet mount for 1UP Pop-Up displays. Includes all mounting hardware. 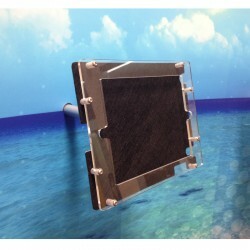 iPad insert for 1UP single or double case podium conversion kit tops. *iPad and podium kit not included.